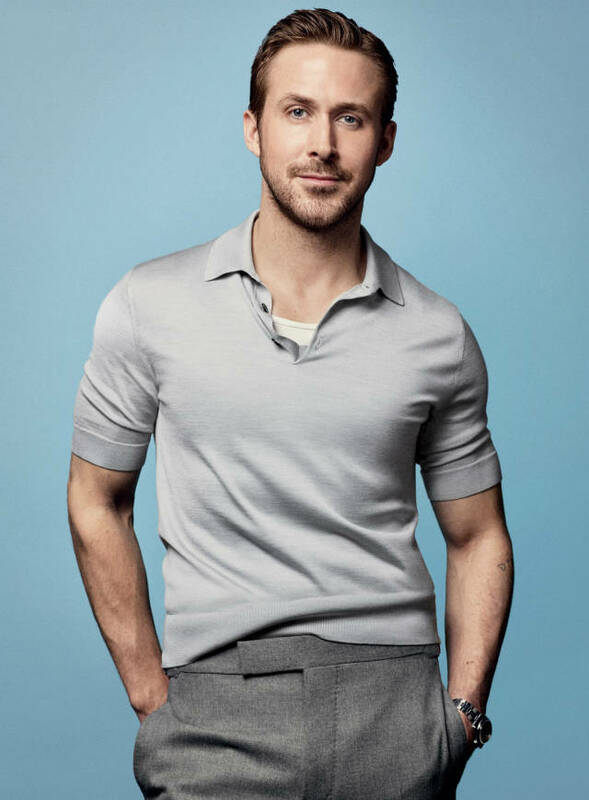 Progressive Productions had the opportunity to take part in the making of the American GQ magazine’s editorial photoshoot with Ryan Gosling. Chris Heath talked with the popular Canadian actor on the occasion of the premier of his latest film; La La Land, a romantic musical. Ryan Gosling stayed in Hungary for months because of shooting Blade Runner 2049, which is why the editors of GQ decided to do this photoshoot in Budapest. The French production company Brachfeld contacted us to do with the execution of the shoot. GQ’s creative director Jim Moore and the world famous photographer Craig McDean arrived to Budapest with a distinct concept in their minds. They were searching for locations that both had the iconic atmosphere of Budapest and at the same time were able to refer to the easy-going feeling of Gene Kelly’s classical American musical. Our vast location database proved to be a very useful tool, since with its help, under a few seconds we were able to create multiple vivid presentations that coincided with their brief. The shoot was executed in three main locations: the Gellért Bath, the Central Café and the Ritz-Carlton Hotel Budapest. The exceptionally beautiful Art Nouveau Gellért Bath was given the central role in the shoot, since the walls of this iconic bath of Budapest, which are covered with exquisite blue Zsolnay porcelain tiles were extremely inspiring for the photographer, who fell in love with this location at first sight. The historic Central Café and the streets surrounding it are located in the heart of the center and reference the ambience of the American films of the 50s. During the shoot, next to the material of the editorial, also the cover photograph of the GQ magazine’s 2017 january issue had to be made, which according to the tradition of GQ had to be taken in front of a neutral background. So, we used the largest conference room of the Ritz-Carlton Hotel to set up a studio, so that the cover photo could be taken in professional studio conditions. Like with every celebrity shoot, here too, a defining element of the shoot was the talent’s limited availability. Since Progressive Productions has previously worked with such celebrities such as Julie Andrews or Adrien Brody, from experience we know that in these cases precise logistics are even more essential than ever, in order to get the most out of the tight timeframe. This is also why we offered such locations that are diverse and offer multiple opportunities for taking photos. We optimised our crew, our basecamp and transport in order to make every company move organized and most importantly time-sufficient. Since there were only a few hours available to create 6-8 photos, the photographer Craig McDean worked with five photo-assistants and with such a rich collection of lighting equipment that enabled him to quickly move from one set to another without having to lose a lot of time with packing up a set. Each shift to the next set went very swiftly, so the shooting went extremely quickly and precisely. We were greatly honored that Ryan Gosling actually found this shoot so exciting that he decided to work on it for the whole day, instead of the planned few hours, so there was even time for some extra shots as well. It was a fantastic experience to see and to take part in the work of such a well-known actor, like Ryan Gosling and such a globally respected photographer, as Craig McDean. We are proud to have been able to take part in this brilliant project and it gives us joy to see that Budapest is shown as an inspiring location in such a quality production.